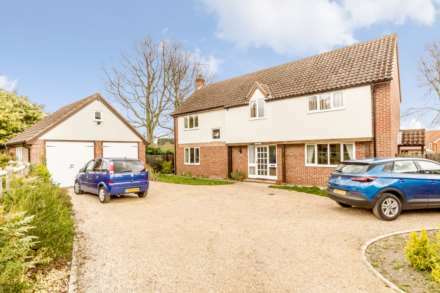 Stunning, substantial detached house situated in the popular Norfolk village of Necton. This superb spacious property was built in 2017 and boasts four double bedrooms, two reception rooms, utility room, ground floor shower room, en-suite shower room and integral garage. CHAIN FREE!! Superior executive home situated in an exclusive development of just five properties off Church Road. Recently built to a high specification this superb property offers spacious living with three reception rooms, four double bedrooms, kitchen/diner, luxury en-suite shower room and double garage. Superb extended and converted bungalow offering spacious and versatile two storey accommodation. Conveniently situated within easy reach of Watton town centre this substantial property boasts 5 bedrooms, 3 reception rooms, kitchen/breakfast room, utility room and garden building with shower room. CHAIN FREE! Stunning detached house, fully refurbished to a high specification throughout. This superb property boasts many benefits including three reception rooms, modern luxurious kitchen/breakfast room, en suite bathroom, ground floor shower room and self cleaning UPVC double glazing. CHAIN FREE! 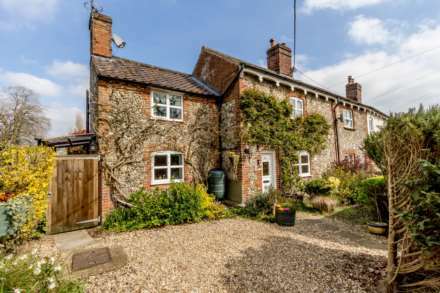 Superb, four bedroom detached character property situated within the Norfolk village of Little Dunham. Formally the village post office, the property is now fully residential and retains much of the original character. The property boasts three reception rooms and generous gardens.